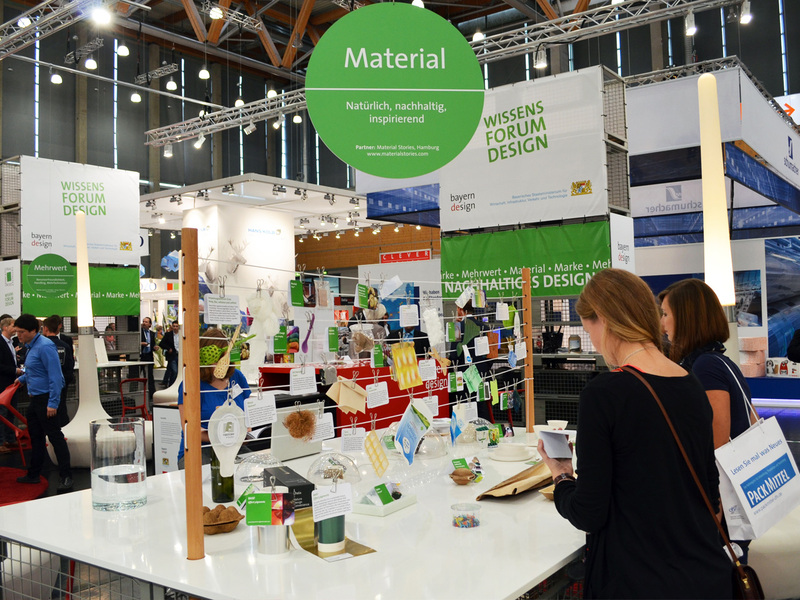 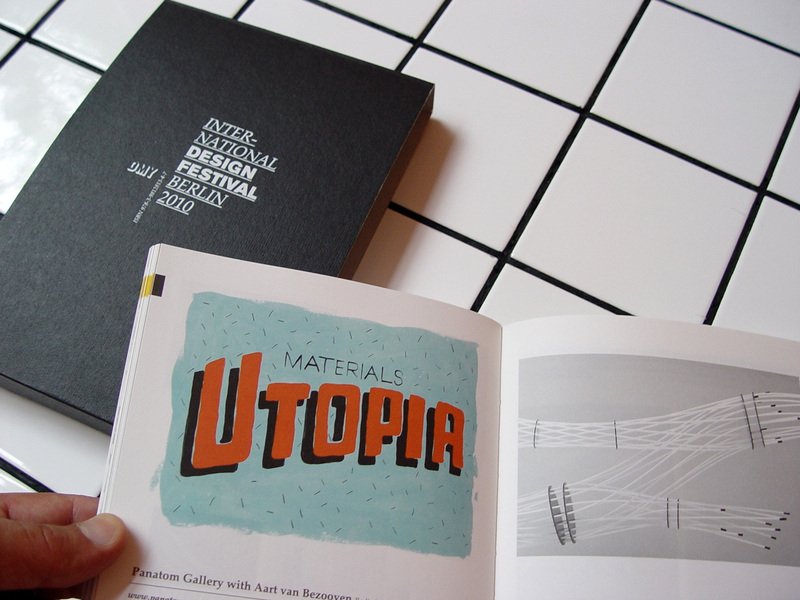 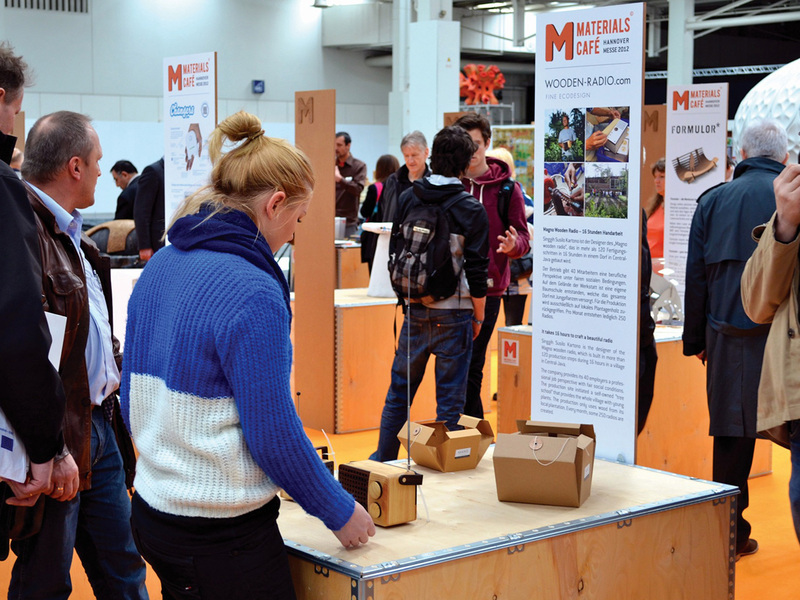 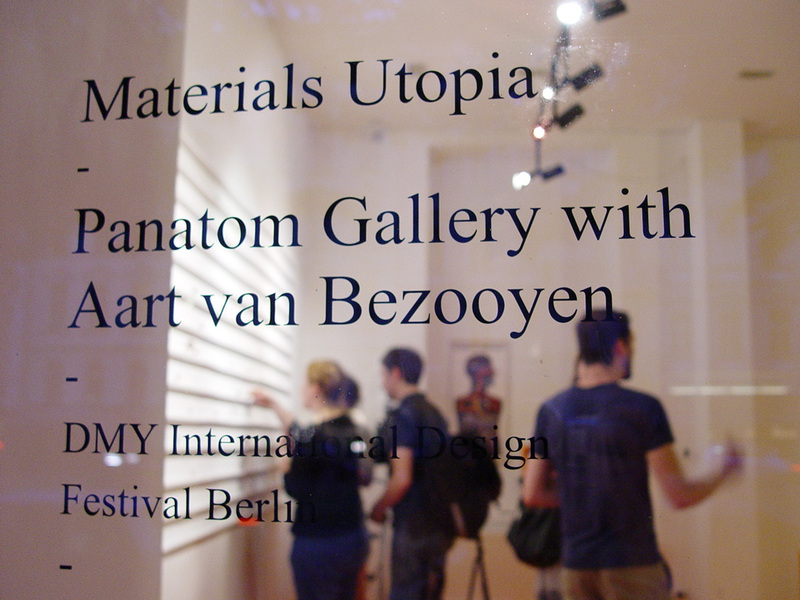 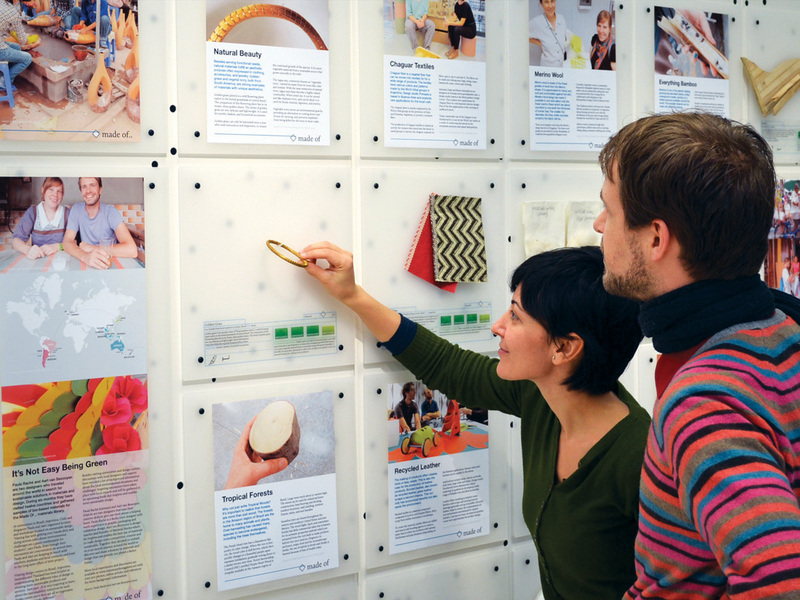 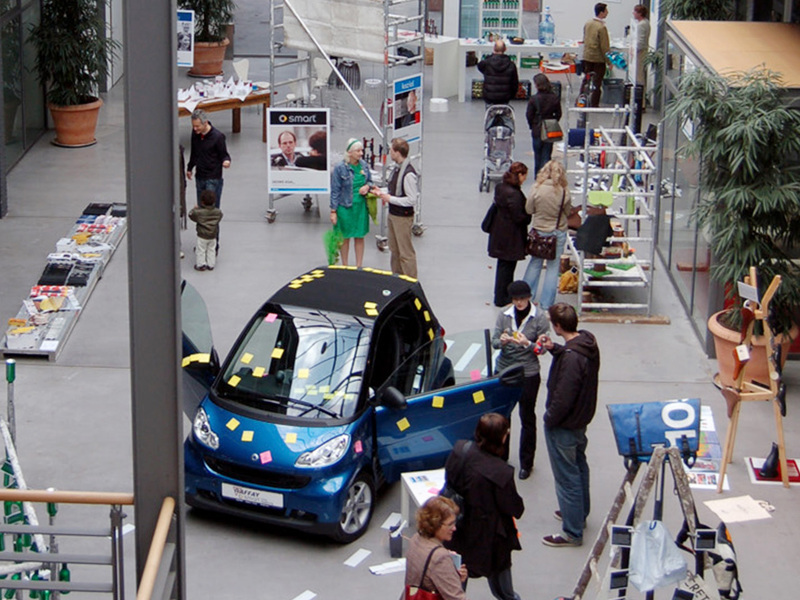 Materials Utopia is a workshop and exhibition which took place during the DMY International Design Festival. 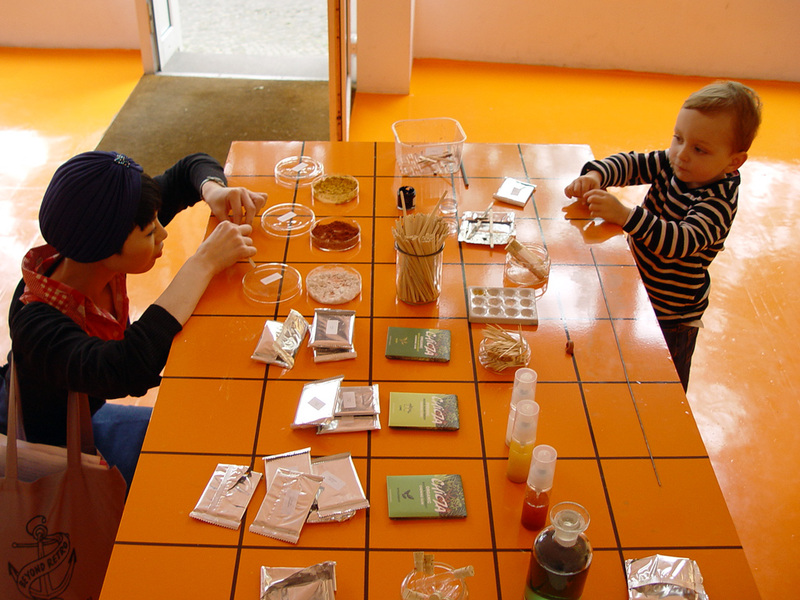 Visitors of all ages were invited to create miniature animals, buildings, plants, furniture, activities, anything goes as long as it is made of organic (plastic-free) biodegradable chewing gum. 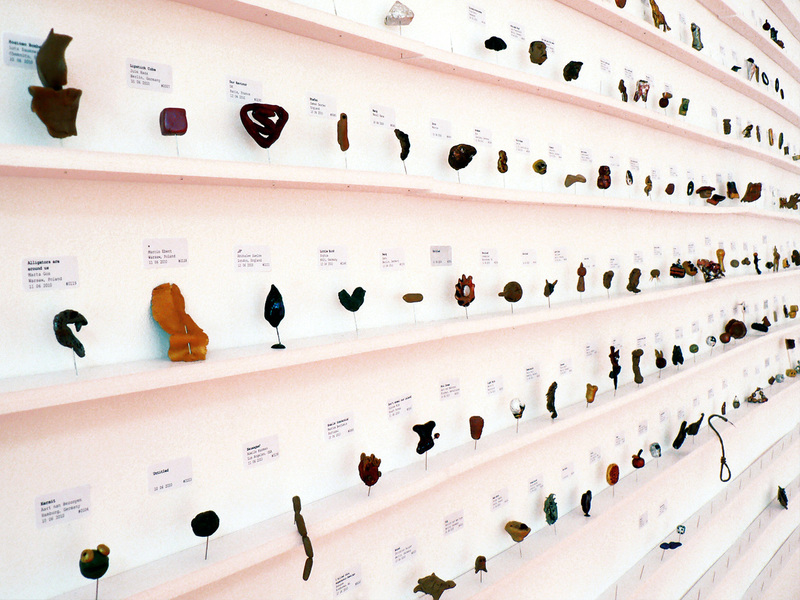 Three days of chewing and sculpting resulted in more than 300 art sculptures which were exhibited over four weeks at the Panatom Gallery.